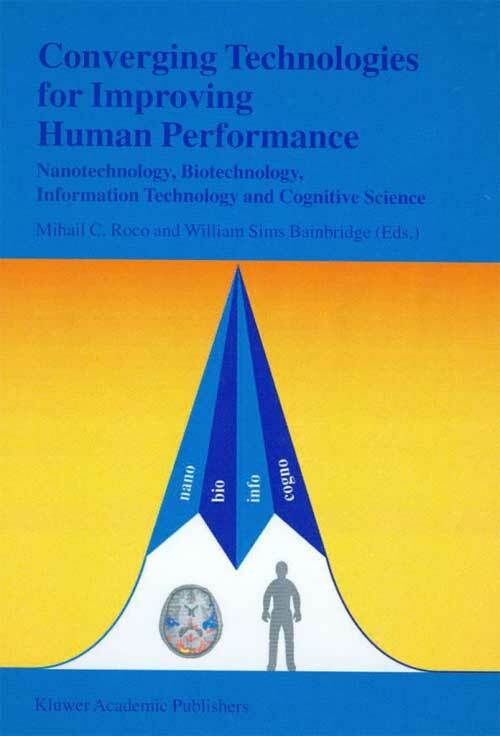 The integration and synergy of the four technologies (nano-bio-info-cogno) originate from the nanoscale, where the building blocks of matter are established. This confluence of technologies now offers the promise of improving human lives in many ways, and the realignment of traditional disciplinary boundaries that will be needed to realize this potential. New and more direct pathways towards human goals are envisioned in working habits, in economic activity, and in the humanities.